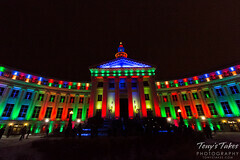 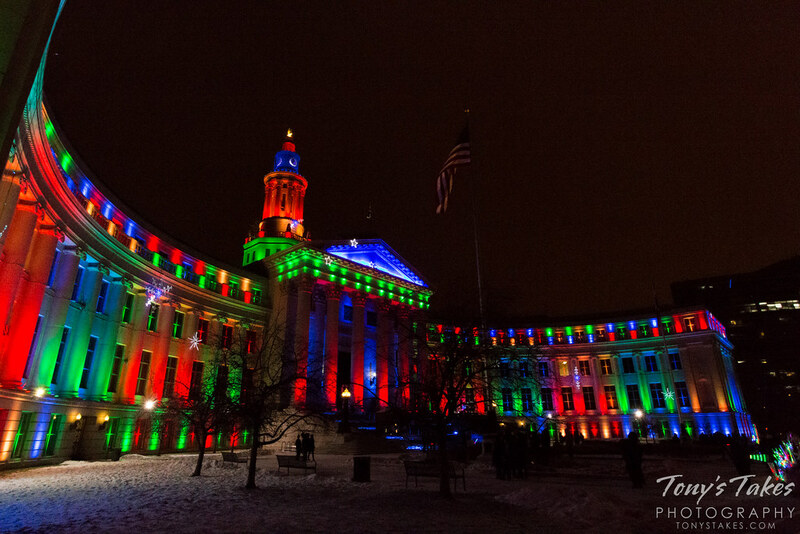 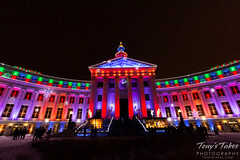 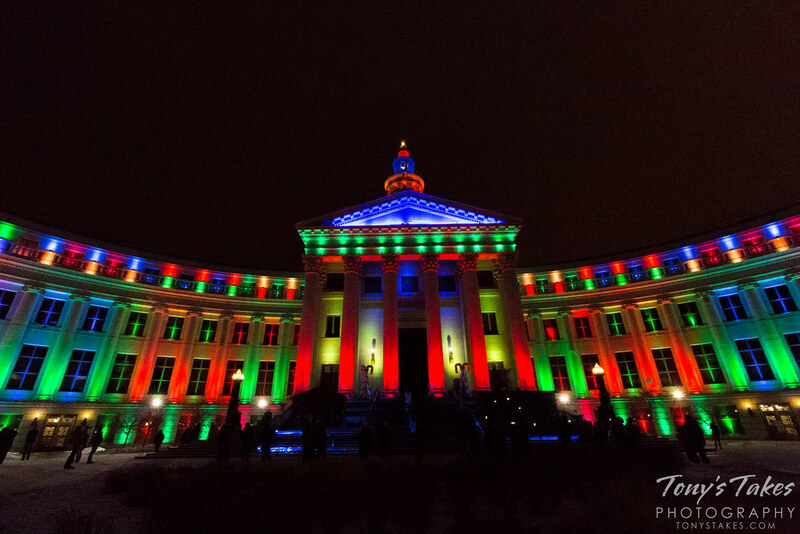 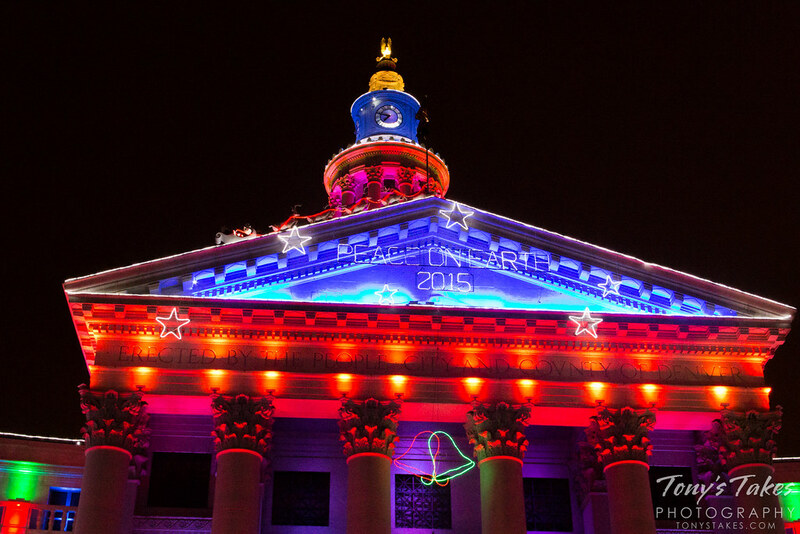 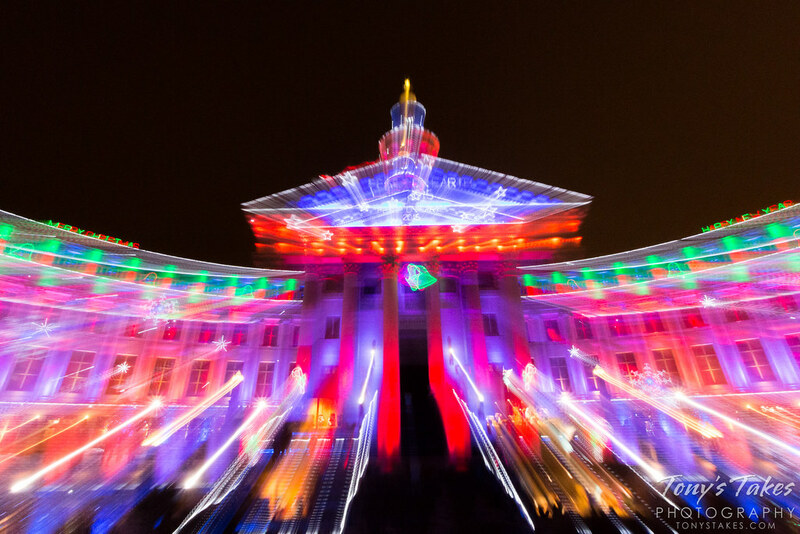 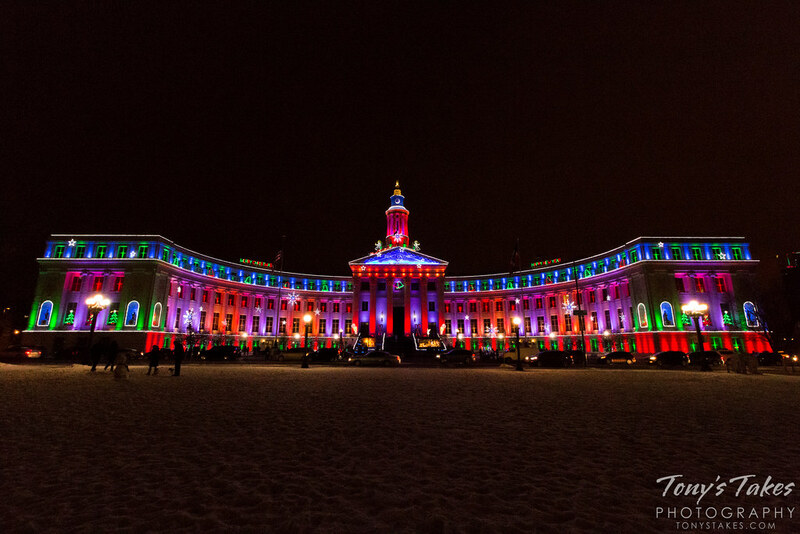 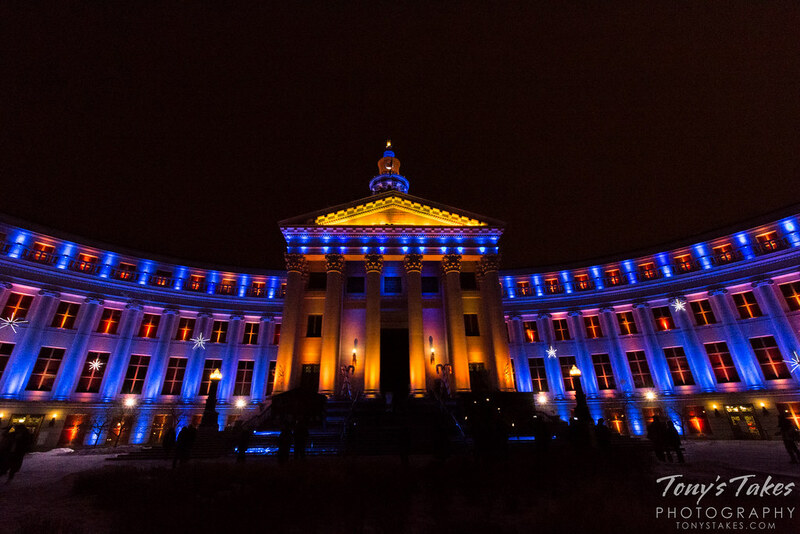 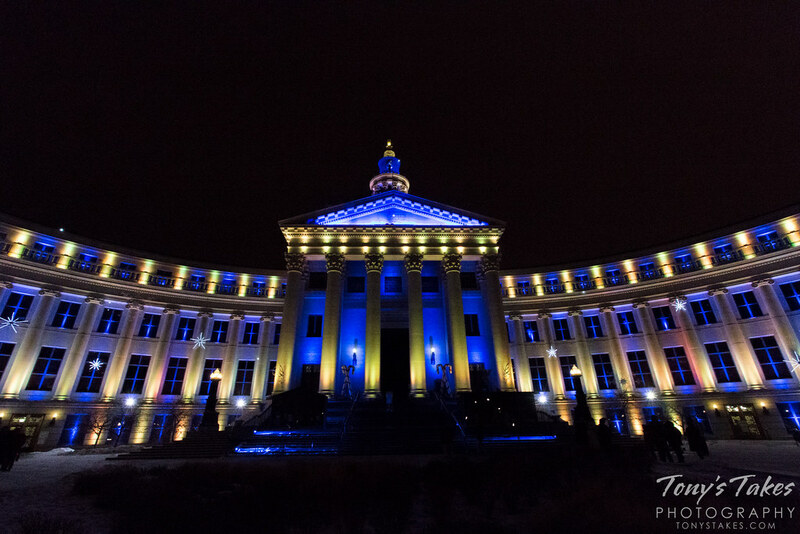 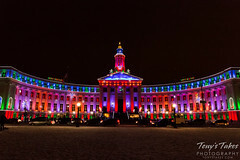 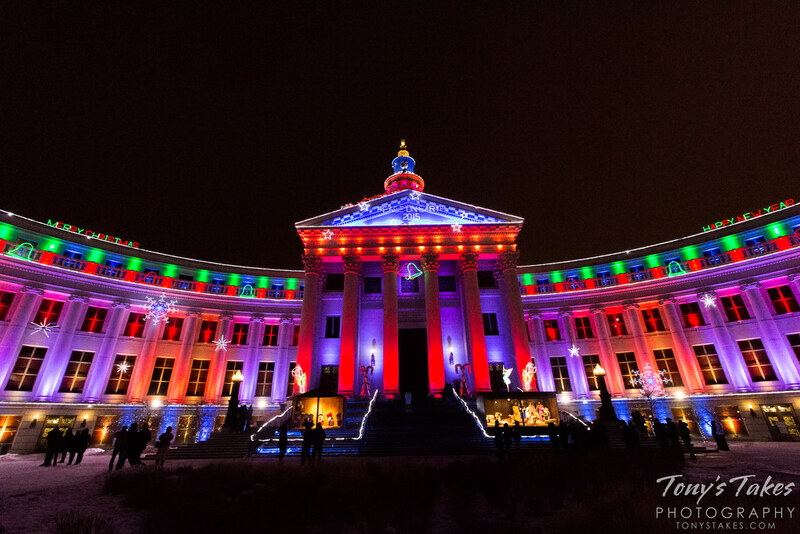 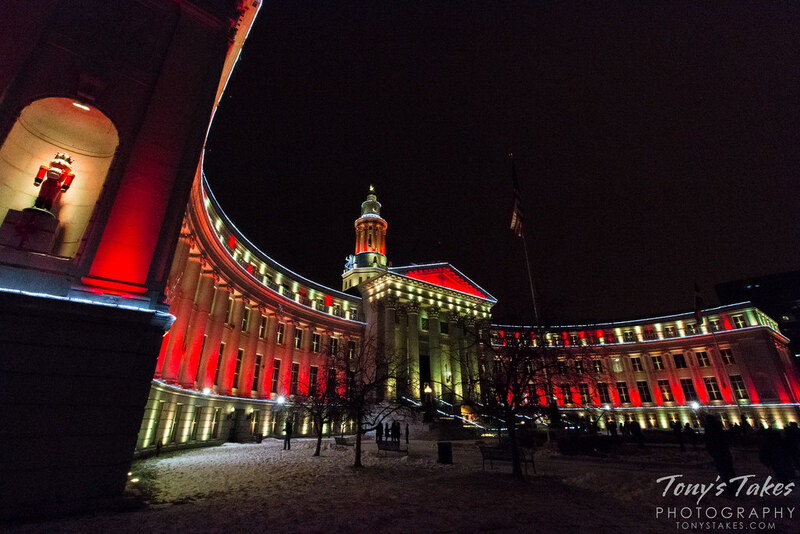 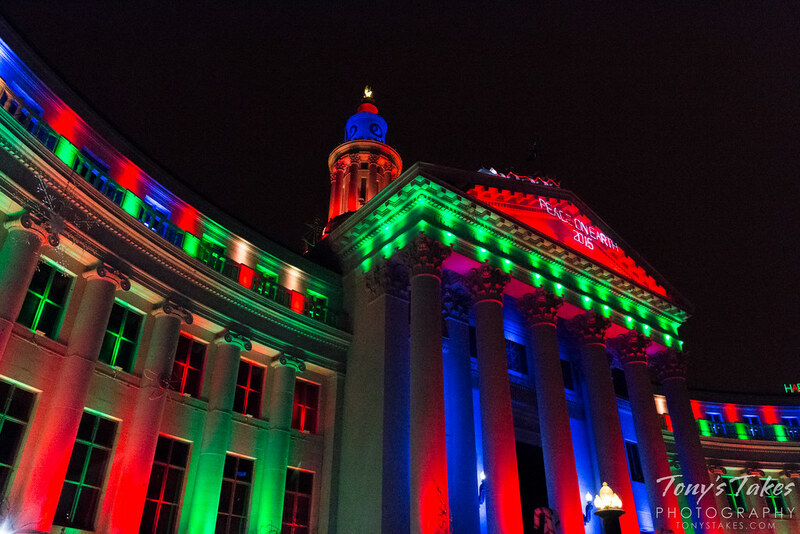 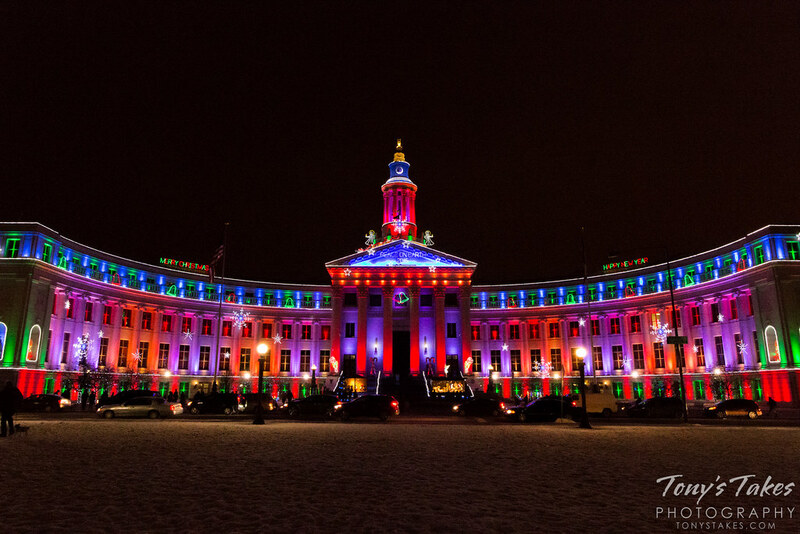 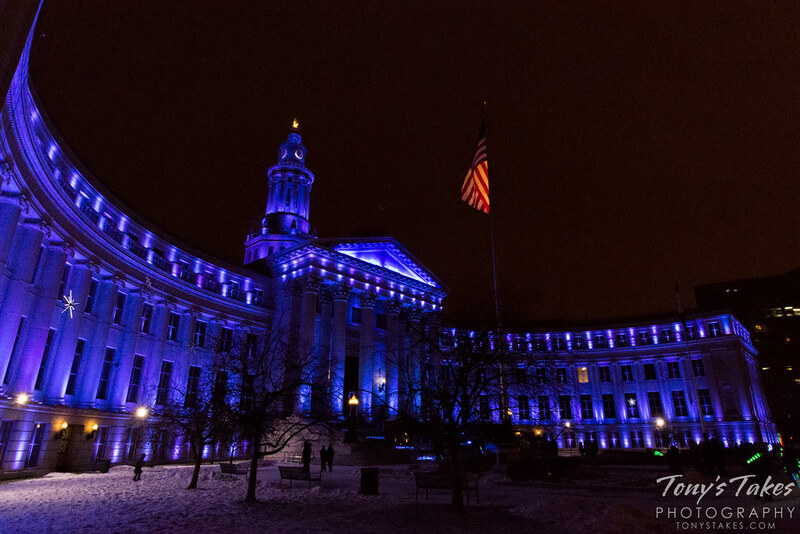 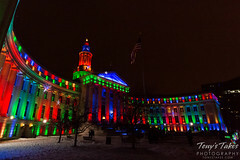 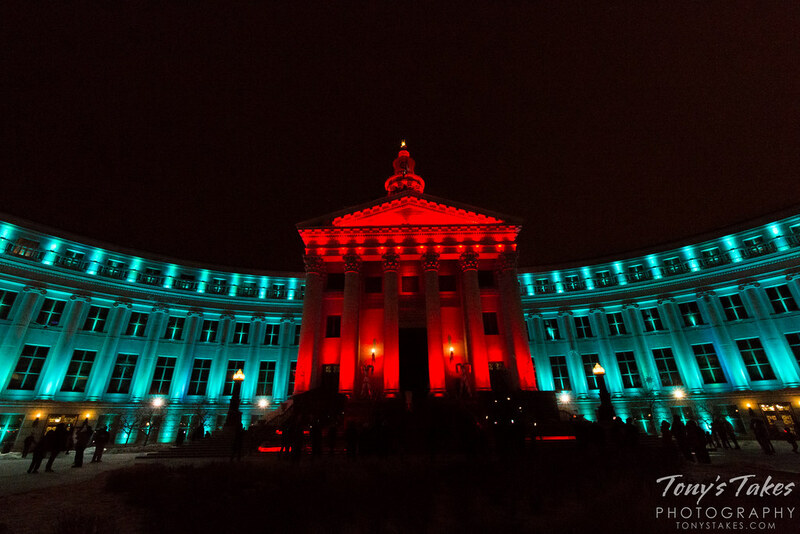 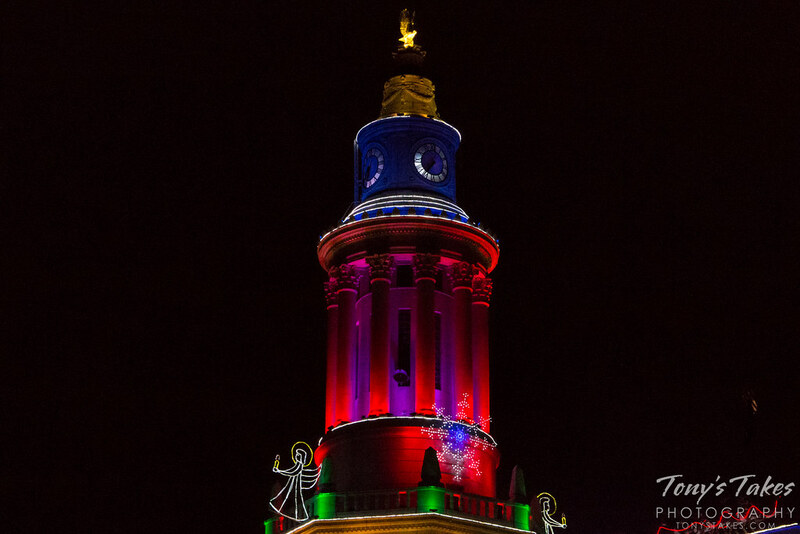 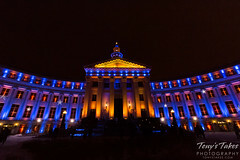 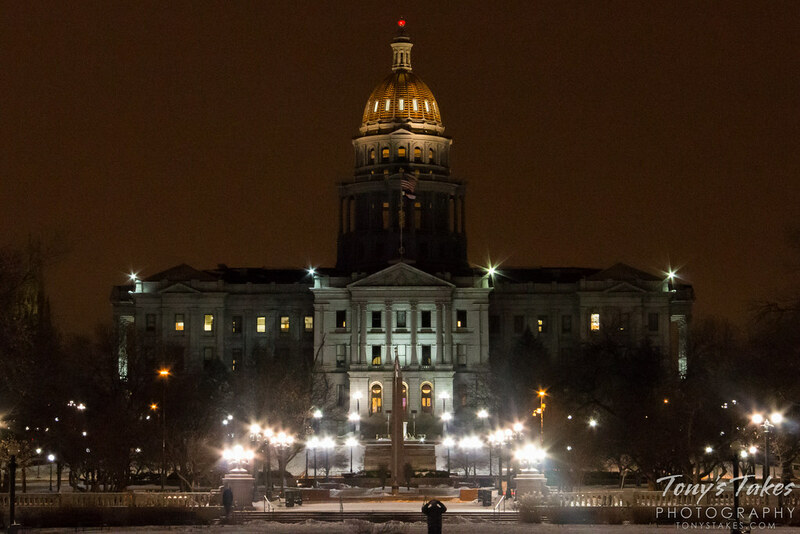 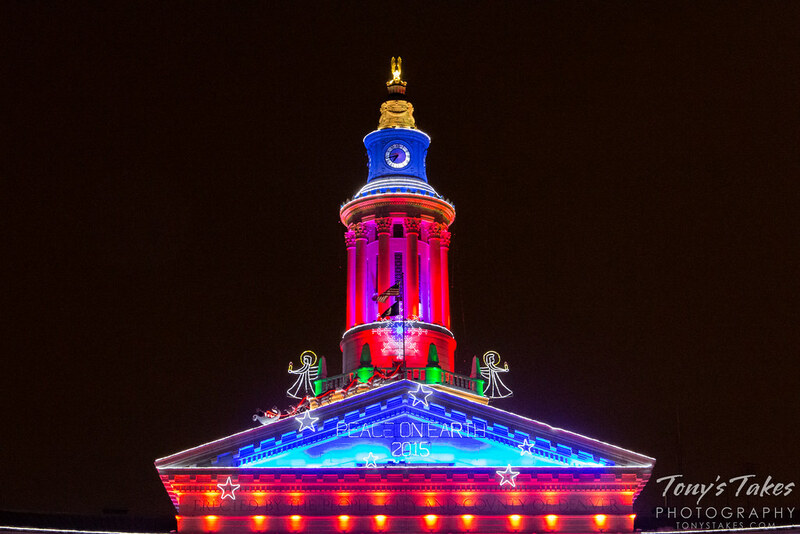 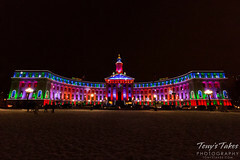 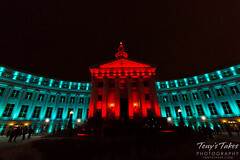 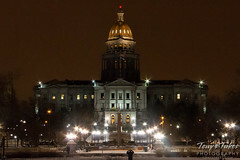 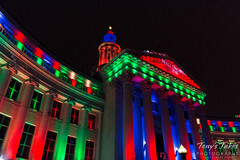 The Denver City & County Building is a gorgeous piece of architecture, especially during the holiday season when it is lit up in a myriad of colors. 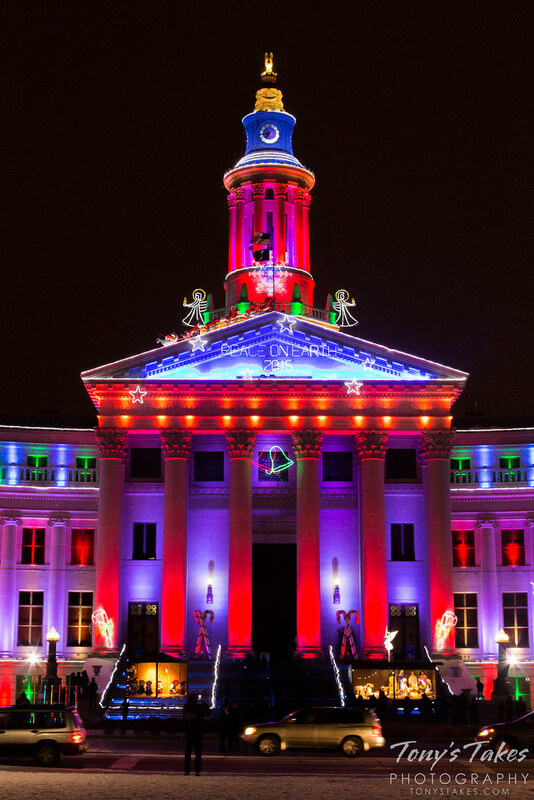 Tonight we took our family down to view this beautiful display in all its splendor. 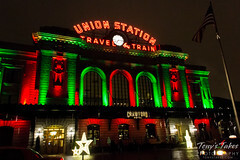 Light snow was falling, the bells chiming, music playing. 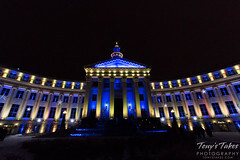 Just beautiful! 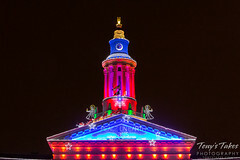 Scroll down to view the complete gallery. 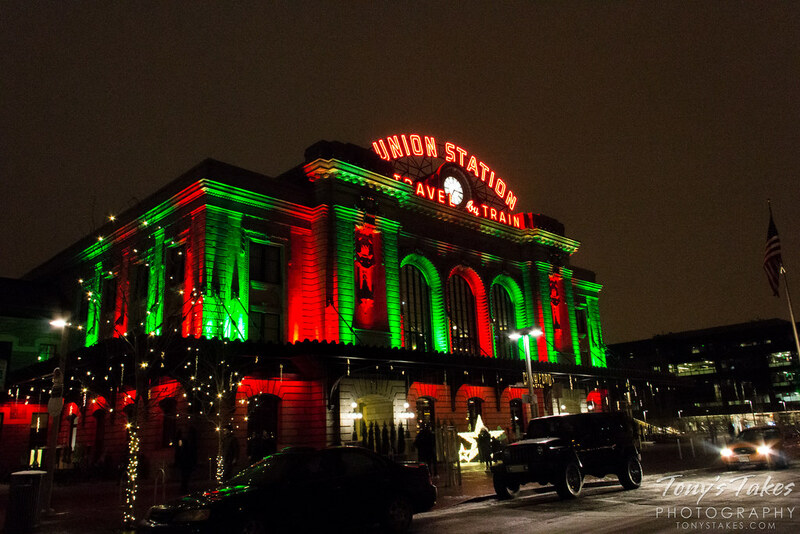 My day today was filled with family and food and lots of laughter and love – I hope yours was as well. 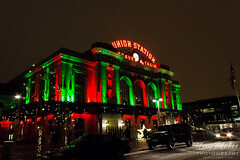 I wish you all a very merry Christmas. 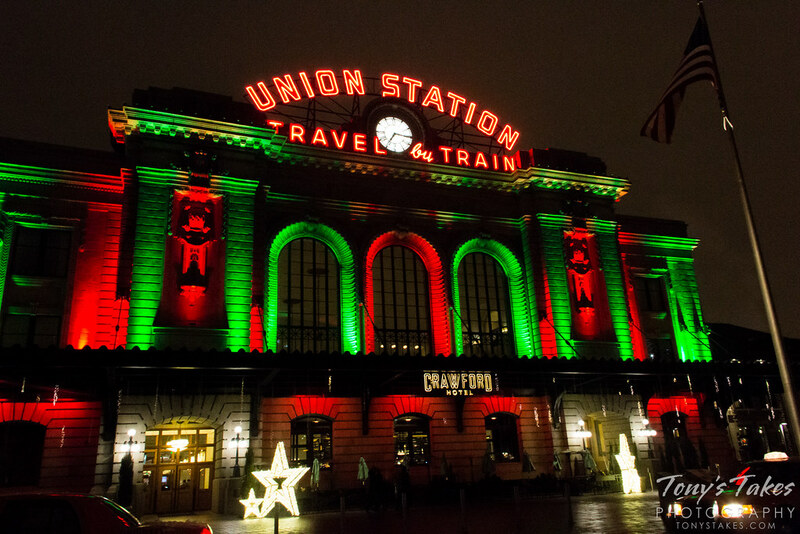 Remember – He is the reason for the season.